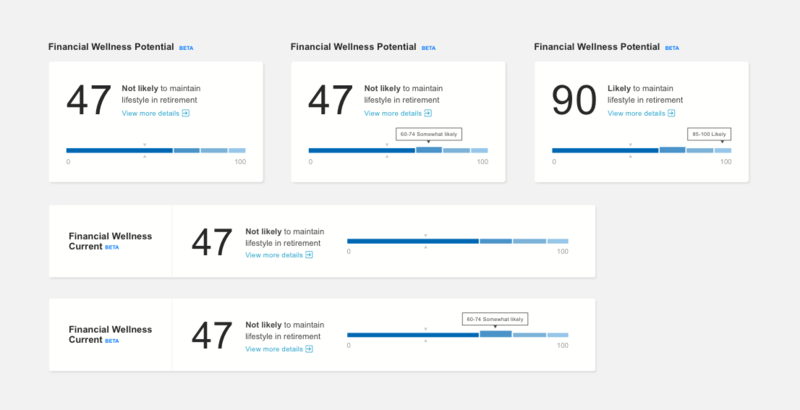 What is the Financial Wellness Score? 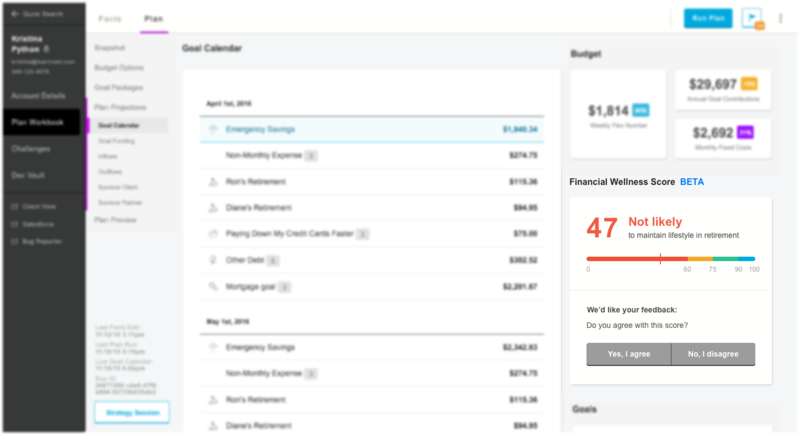 Data scientists within the Learnvest team created a score out of 100 for Financial Planners to analyse a client’s financial wellness. The algorithm to create the score is comprised of multiple factors such as chance of disability, market value, the client’s fact set and likelihood of death. 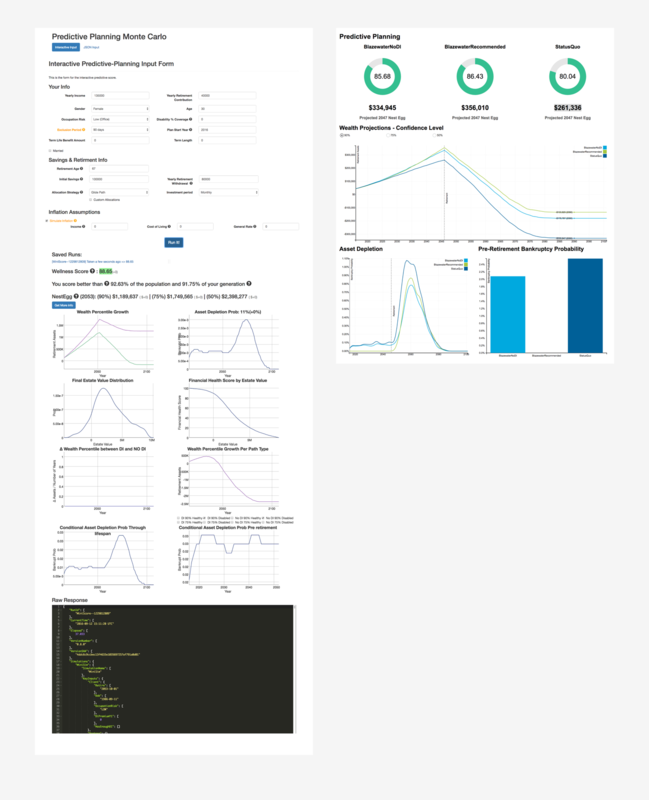 The algorithm is simulated 10,000 times within 3 seconds and the percentage of success is the actual outputted score. We received feedback from financial planners that they did not have trust or confidence in the score due to the lack of documentation and explanation of how the score is generated. More information was needed to support the robust algorithm. 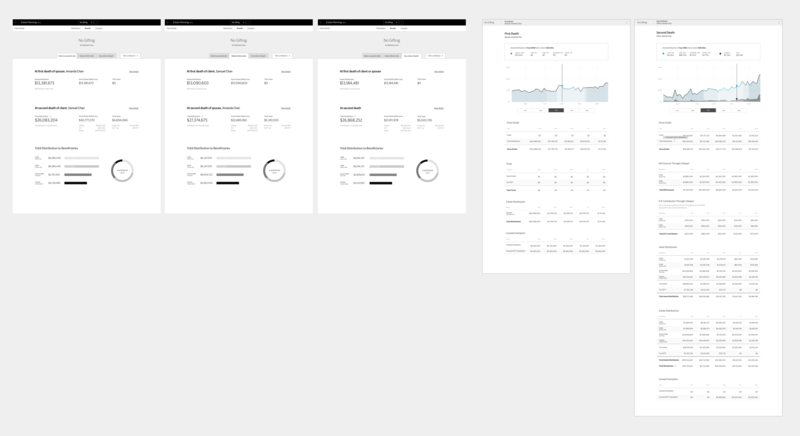 As Financial Planners have their own set of tools to create analyse a client’s financial wellness, a microsite was proposed to provide information — but not disrupt their current workflow. The Financial Wellness Score is provided for every generated financial plan for a client. However, financial planners wanted a score for the client’s current state without a plan, to benchmark the client’s value for sticking to a plan. I conducted one-on-one interviews with financial planners to understand their needs, the estimate of time availability and the likelihood of using the microsite. It was more transparent that a need for a qualitative assessment of a client’s situation could be fulfilled with the data provided by the Financial Wellness score. 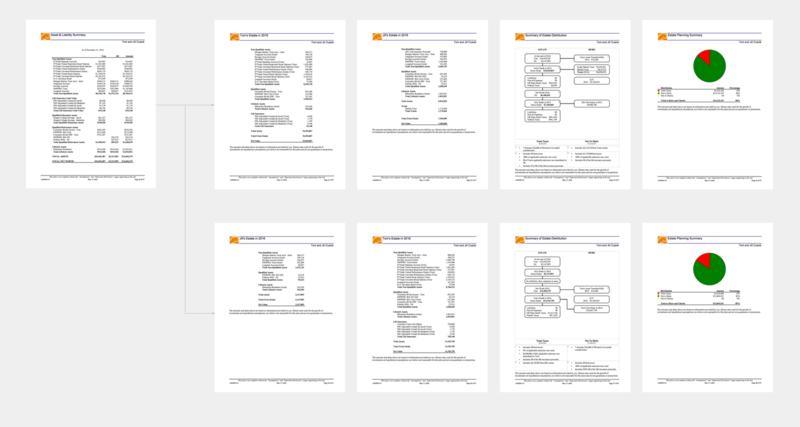 After multiple discussions and working sessions with the data scientists, information was extracted to tell a story about a client’s journey to financial stability. It became apparent that the delta (or change) between the current score and the proposed score could inform how much of a lifestyle change a client would need to experience. 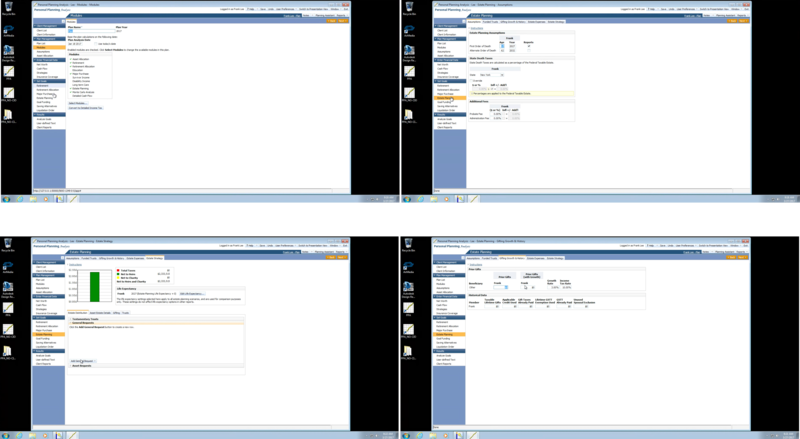 The graphs and charts informed what data points I could use in the microsite. 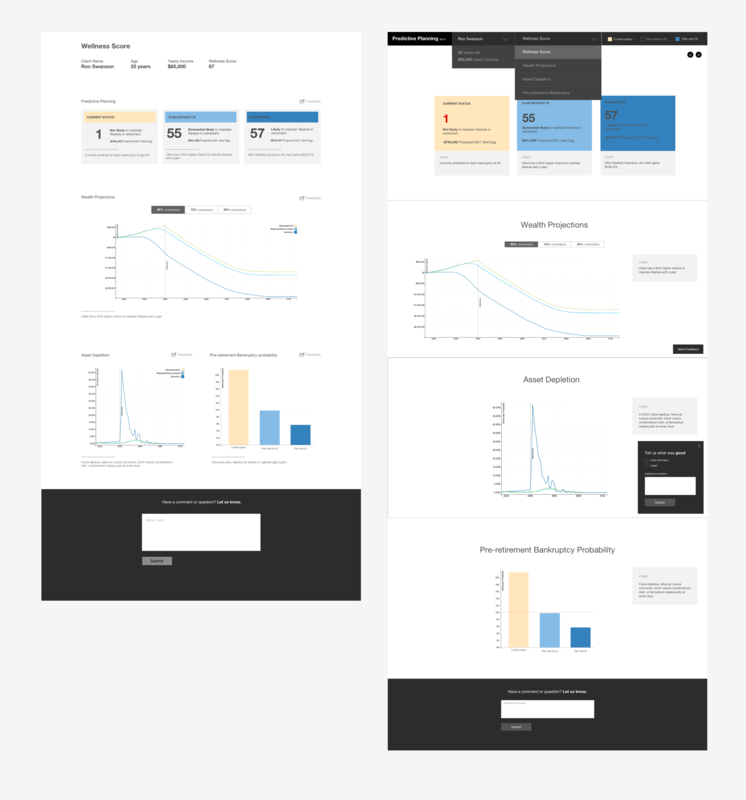 My first iteration of the wireframes involved only a redesign of the prototype. Second iteration included possible features for the future where Financial Planners could communicate with each other on clients in similar situations. 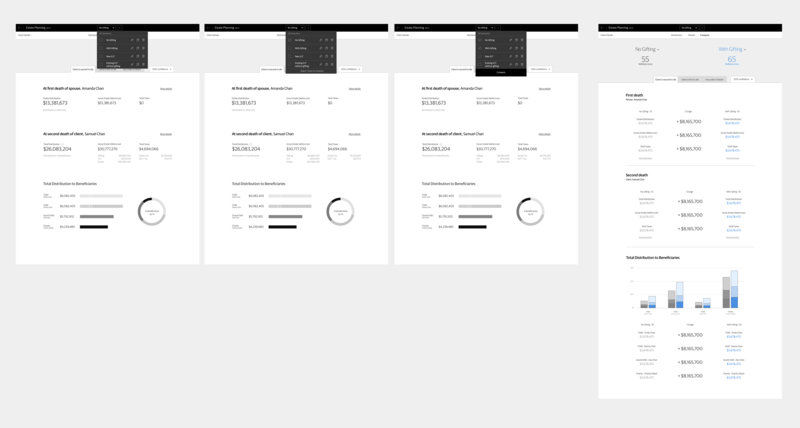 Final wireframes with the story that told financial planners where the client is currently standing, and how they will benefit by having a financial plan. 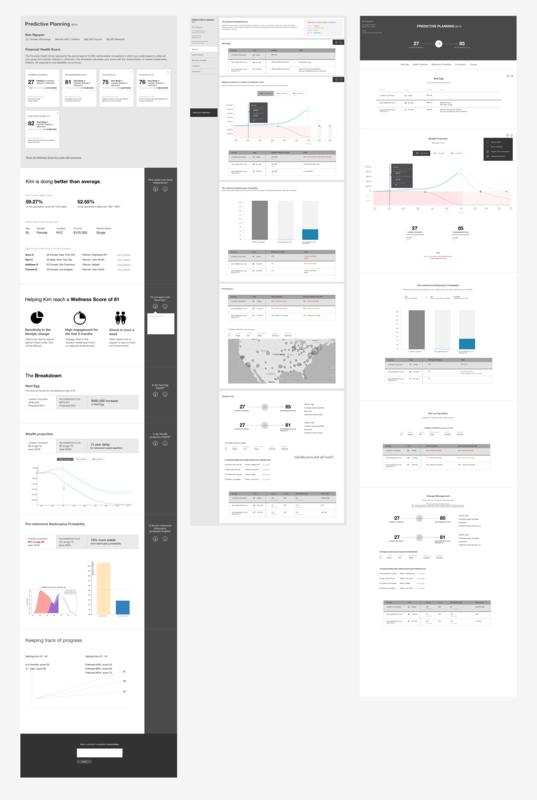 Where relevant, sections within the microsite consisted of a visual component, but always with an alternative to view the facts in a list below. 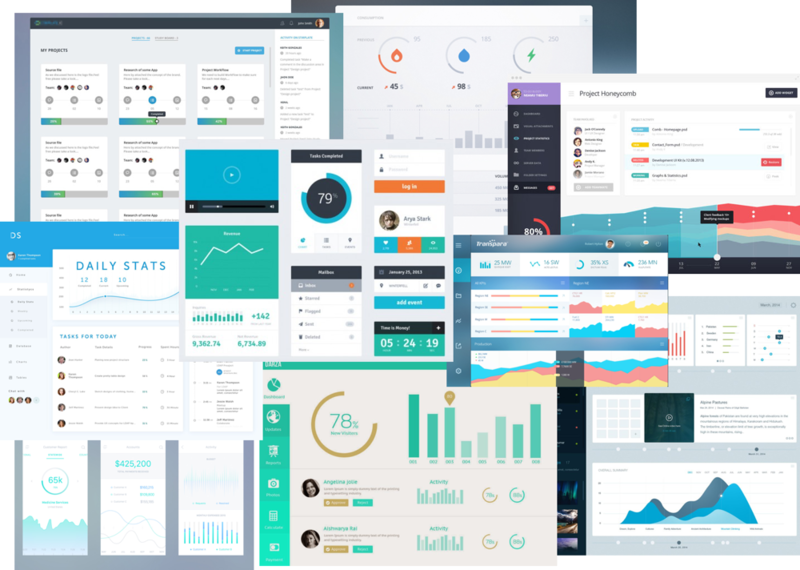 As the microsite is used internally within the company, receiving feedback is greatly encouraged to inform designers and developers on improvements or bugs. The feedback mechanism to allow Financial Planners to inform the team on what was useful or not. 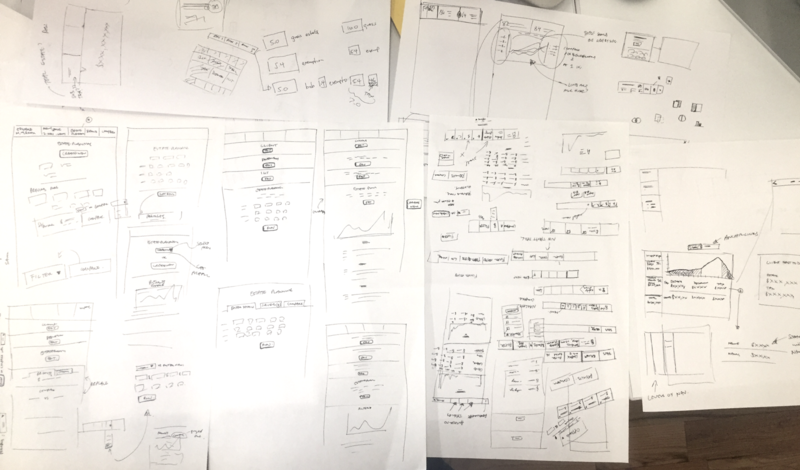 Interviewed 5 Financial Planners with the final visual design to improve and iterate on design and copy. 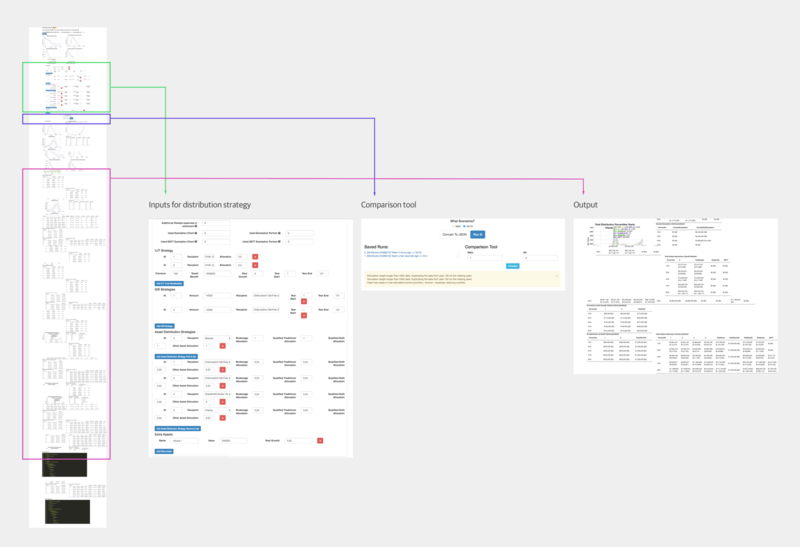 Diagram to explain the UX process and how departments can work collaboratively.